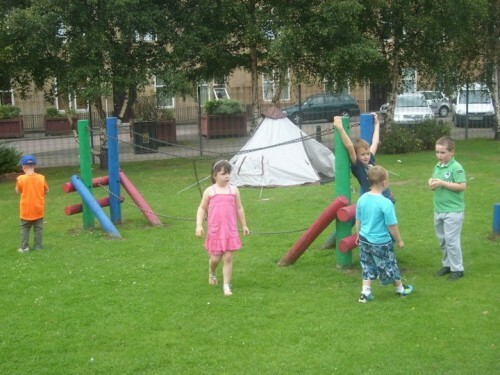 OUTDOOR PLAY FUN WITH SMILES.... COME ALONG AND PLAY AND HAVE LOADS OF FUN!.. 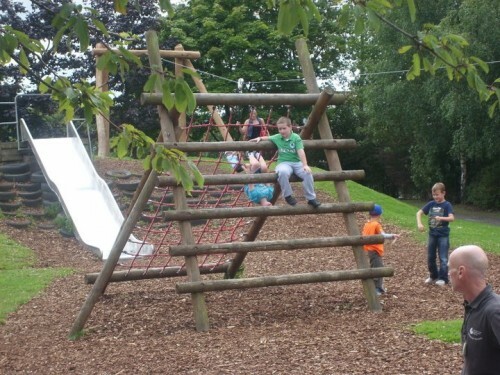 Reidvale Adventure Play Association Ltd aims to improve the lives of children and young people (0-16yrs) and their families including children and young people with additional support and learning needs and their families in a fully integrated, safe, supervised playground environment in their local community. 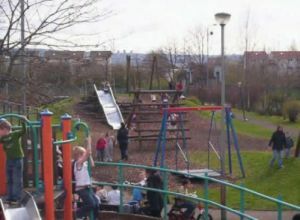 Reidvale Adventure Play Association Ltd is a voluntary organisation with charitable status based in the heart of Dennistoun Community in the East End of Glasgow. Although we provide a direct service to the local and surroundings areas, our service can be accessed by individuals, families, groups and schools from Glasgow wide and outwith Glasgow. 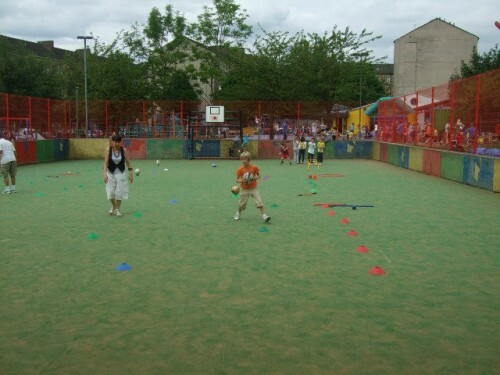 We have provided a quality play service to children and young people for 21 years. 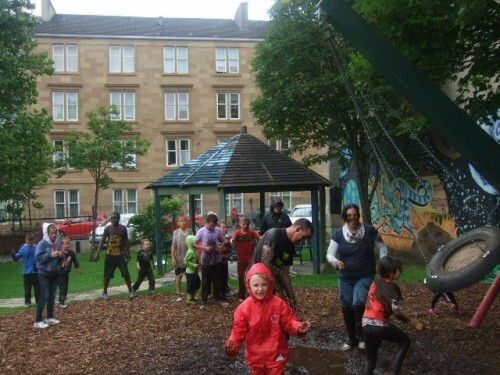 RAPA promotes 'integrational play' to all children and young people by providing a wide range of accessible Play Equipment, Play Activities and Play Resources both outdoors and indoors at our 'Playground'. TENT BUILDING AND OUTDOOR CAMPSITE FUN.. "COME AND JOIN US"! ASSAULT COURSE CHALLENGES.. "COME AND HAVE A GO"!.. 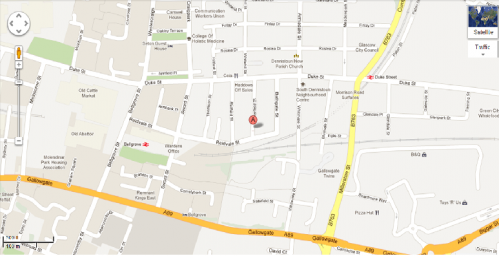 ^Click this image to find us on Google maps!